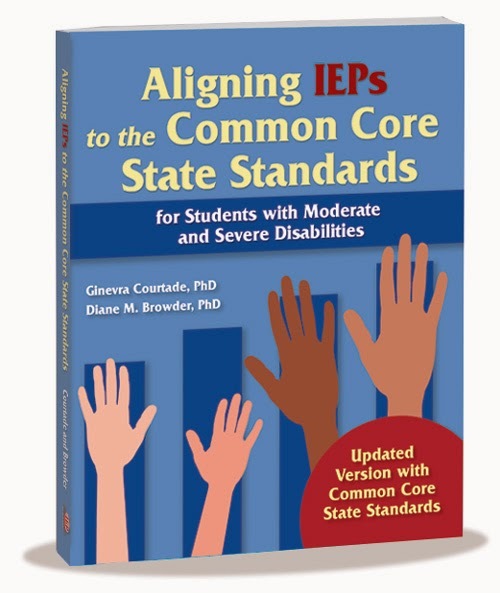 I have teamed up with a great group of special educators! Did we mention how much we love special educators??! Well just to show you how much, 24 of us have joined together to help you start your new year out with a BOOM! 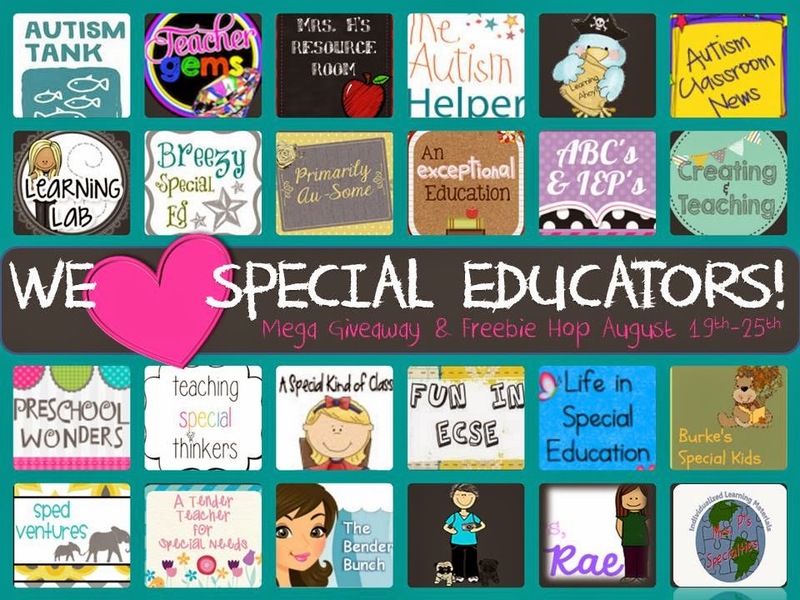 These 24 awesome special educators, including me, have put together 5 fabulous giveaways and a freebie hop with over 20 freebies just for you!! Shall we get this party going!!? 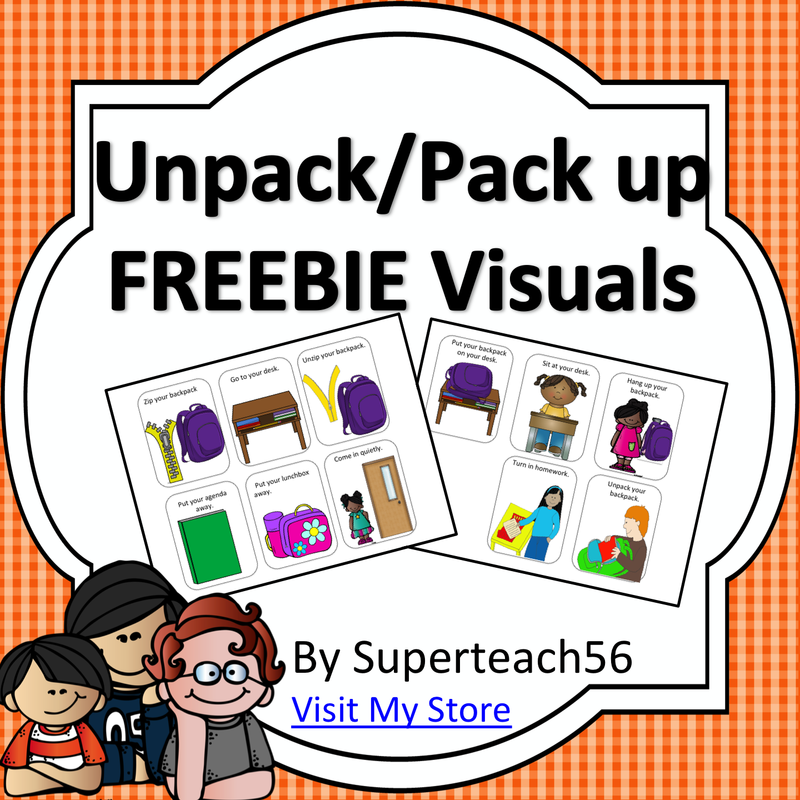 Here's a look at everything one teacher will win in the Early Childhood Pack! Here's a look at everything one teacher will win in the Primary Pack! Seriously!!!!?? Are you feeling the Love?! Here's a look at everything one teacher will win in the Intermediate Pack! 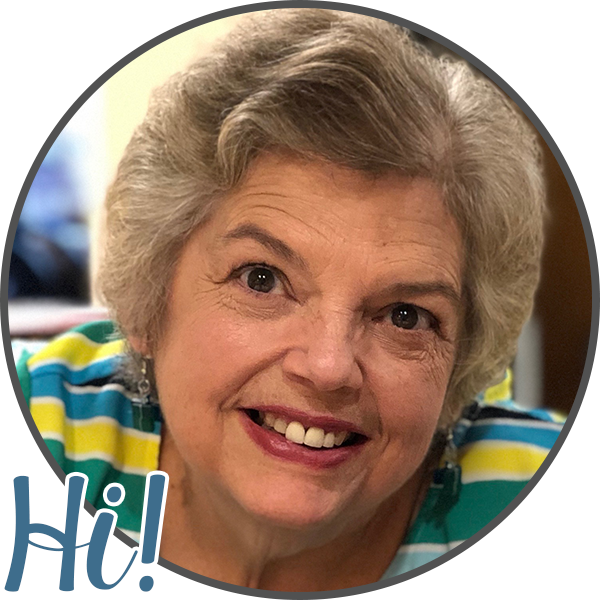 As you know, it can be a challenge finding resources on TpT for this level, but we did manage to put a few things together that we think you'll love! and we're super excited that Robin at "Curriculum Associates" has generously donated it for us to give to one of you!! Folks, this is a $339.00 value!! Now this one definitely makes us just a wee bit jealous! (Our apologies, but this one is for U.S. residents only) a Rafflecopter giveaway And now it's time for a............... FREEBIE HOP!